Learn all about the letter S by making this simple sun craft -- perfect for toddlers and preschoolers! 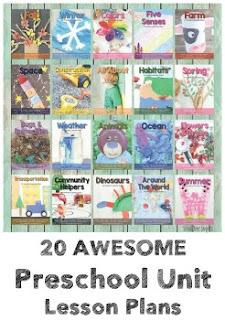 Did you see our super cute M is for Monster alphabet craft? 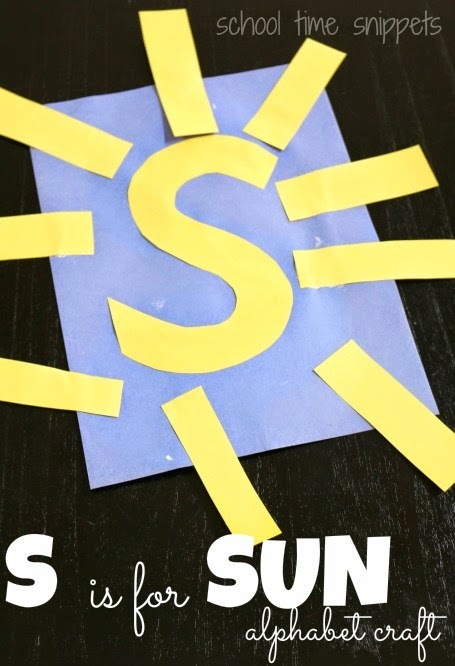 Today I am sharing another alphabet craft that is super simple... S is for Sun. 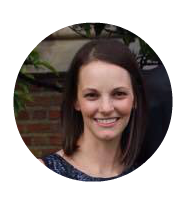 Just grab some construction paper , glue , and scissors and you work on letter recognition in a simple and fun way! As I introduced this alphabet craft, I told Little Sis what sound the letter /s/ made, had her repeat after me, told her some other words that began with /s/, and finally had her trace over the letter with her finger. I gave Little Sis a tray with a pre-cut yellow S, several yellow rectangles for the sun's rays, and glue. First we began by gluing the letter S onto the blue construction paper. And our letter S alphabet craft is complete!